Speaker Nancy Pelosi (D-Calif.) has privately instructed the more politically vulnerable Democratic members to not address “controversial” bills in 2010 unless the Senate acts first. This would include such issues as “don’t ask, don’t tell,” immigration reform, and partner benefits for gay federal employees. 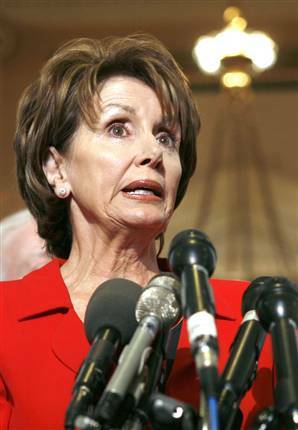 Pelosi has decided to shift gears for the 2010 election to help avoid any further action that might put the Democratic majority at risk. Rep. Gerry Connolly (D-Va.), the president of the freshman class, said that Pelosi came to last Wednesday’s freshman breakfast to deliver that message, and that it was met with wide spread approval. “I think freshmen, particularly, are not enamored of the idea of being asked to walk the plank on a controversial item if the Senate is not going to take any action,” Connolly said.